The Ukrainian Orthodox League of the USA (UOL) is an auxiliary organization of the Ukrainian Orthodox Church, formed by the seventh Sobor in 1946. The major purposes of the UOL include the development of better knowledge and understanding of the Ukrainian Orthodox Church; encouraging youth interest and participation in the Church; publishing and distributing educational materials; promoting religious, cultural, and social activities and programs; promoting by every means possible the growth and development of the Orthodox Church. The UOL also administers the Junior Ukrainian Orthodox League, which is composed of youth ranging in age from 12-18 years. The Jr. UOL elects its own Executive Board and participates in the annual UOL teenage conference, the annual UOL convention, and other youth related activities. Major projects of the Senior UOL include administration of Metropolitan John scholarships for seminarians and clergy; awarding the Lynn Sawchuk-Sharon Kuzbyt scholarships for Juniors; planning educational activities including conferences, seminars, and lectures; sponsoring programs for pre-teens and their parents; sponsoring week-ends for young adults to gather; promoting missions activities in local parishes and communities as well as aid programs for communities in need in Ukraine and elsewhere in the world. The official publication of the UOL is the UOL Bulletin, available online. The UOL also publishes a variety of religious and cultural educational materials. 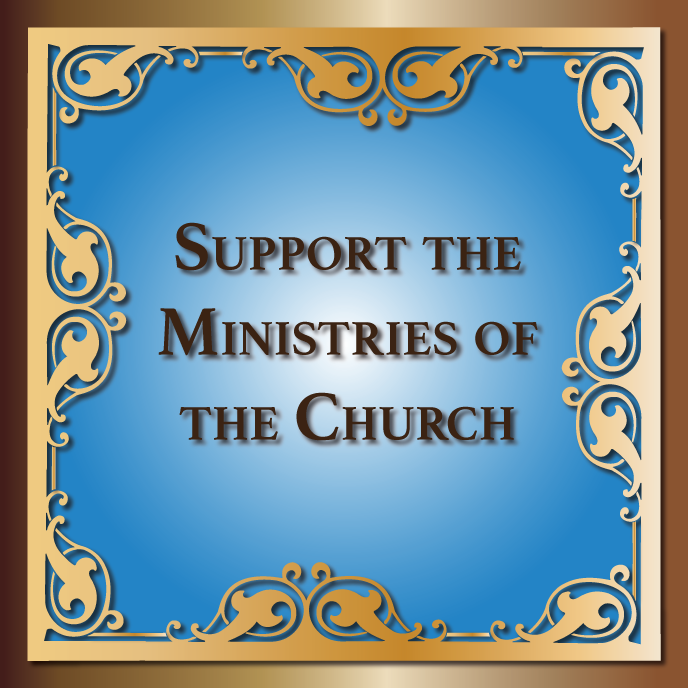 Promoting active participation in all aspects of the Orthodox faith and supporting the Church. Developing and maintaining programs and projects which educate members and promote dedication and commitment to the Church, Her teachings, traditions, and missions. 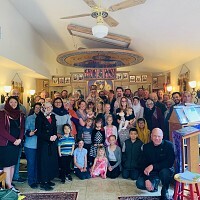 Proving opportunities for the development of leadership skills and responsibility among the youth of the Ukrainian Orthodox Church of the USA. Providing and promoting information on Ukrainian heritage and history to the general public and establishing means which ensure the continuation of cultural awareness and pride within our membership.